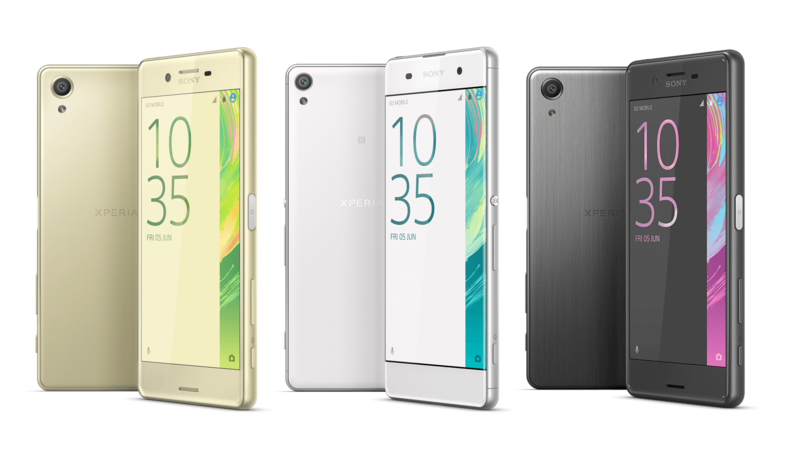 Sony Mobiles at Mobile World Congress [MWC 2016] Spain has officially announced the Sony Xperia X smartphone. 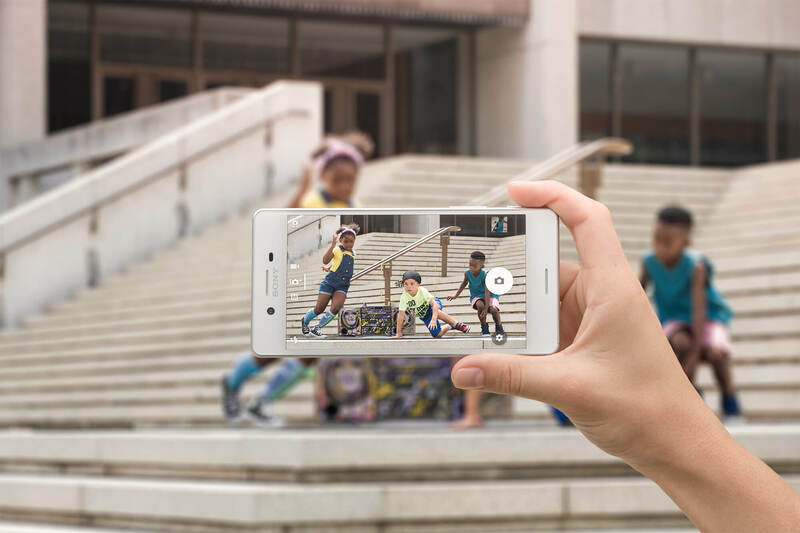 The Sony Xperia X is powered with 5 inch full HD Triluminos display and X-Reality image enhancement technologies. Sony has equipped with 13 mega pixel front facing camera on it and definitely this is one among the best selfie camera phone. There is 23 mega pixel camera on the rear side with LED flash. Sony Xperia X will be available in Black, Pink, White, Gold color variants. Pricing is not known yet.